Homelessness. For many of us, it’s a life we can’t imagine and don’t understand. 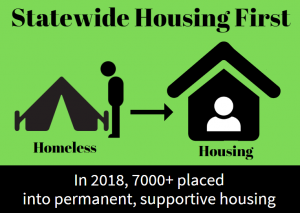 But for state coordinator Scott Morishige and the dedicated teams moving homeless folks into permanent, supportive housing, the daily victories are worth the effort. It’s the family who went from living under the freeway in Aiea to a home in Kahauiki Village. It’s the couple who left a Nanakuli beach for a place of their own. 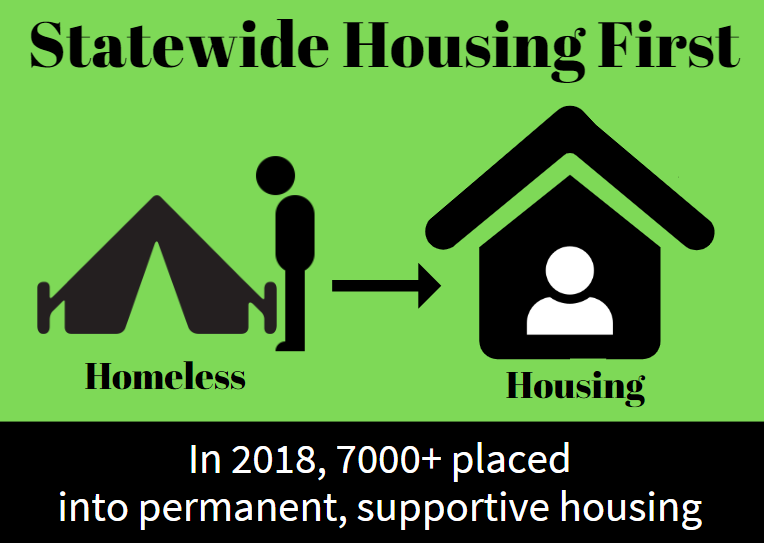 And it’s the more than 7,000 people statewide who have moved from homelessness to housing in the past year. So what about the homeless we still see in tents on the street? Morishige said he’s working with Lt. Gov. Josh Green on new ways to help the chronically homeless, especially those with complex medical challenges, including mental health issues and substance abuse. “That’s where it’s helpful to partner with an emergency room doctor like the lieutenant governor,” Morishige said. The Ige administration is also planning for “‘ohana zones” that would include expanded emergency shelter space and supportive, short-term housing and services for the chronically homeless, using the $30 million appropriated by the Legislature last year.